Sv. 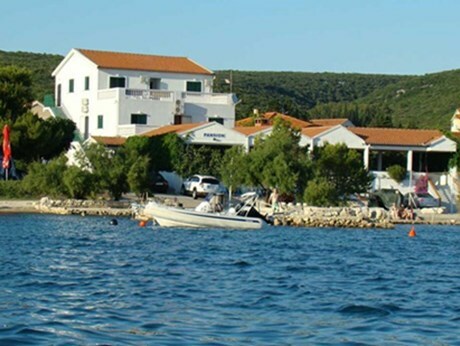 Petar na Moru, 15 kilometres from Zadar, is the destination for tourists who above all wish to rest and escape from the stress of daily life. It attracts numerous visitors with the beauty of its landscapes and its crystal clear sea and beautiful beaches that are usually made of stone or paved. One of the beaches near “Mare Nostrum” has been covered with pebbles and has a mild sea entrance; therefore it is perfect for family vacation. 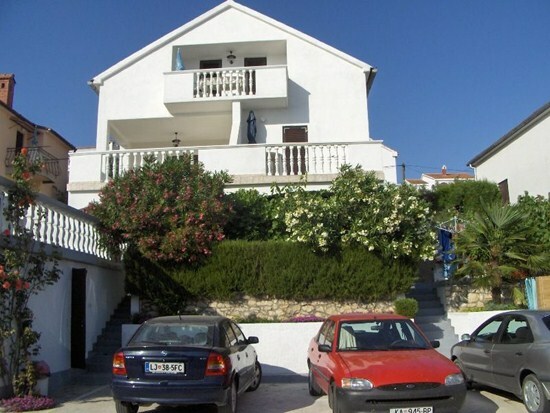 If you decide to stay in one of the apartments or studio apartments from the private accommodation offer, you will be able to enjoy beauties of numerous islands and islets of Zadar archipelago from your own balcony. When visiting Sv. Petar na Moru we recommend that you take a tour around one of the National Parks nearby, such as Paklenica or Kornati, or to go on a one-day trip to ruins of Pecine and Cave Buta. 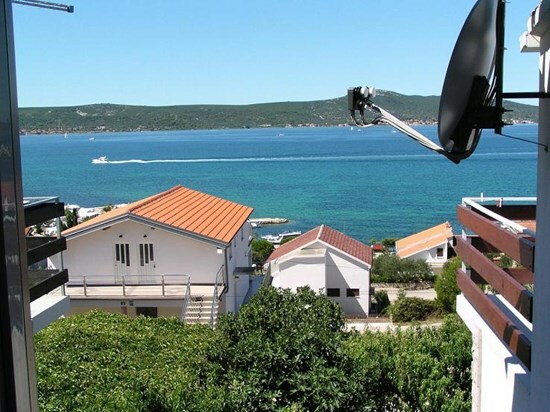 Vicinity of Zadar and Biograd will enable those looking for entertainment and wild night life to enjoy the memorable experiences in these two urban areas of northern Dalmatia. Gourmands will enjoy the irresistible specialties of traditional Dalmatian cuisine and international specialties of the restaurants and taverns in Sv. Petar na Moru. Come, see, experience and definitely enjoy the unspoilt nature of this little place on the Adriatic.